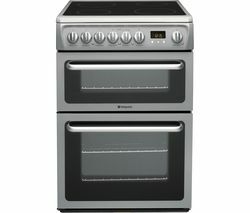 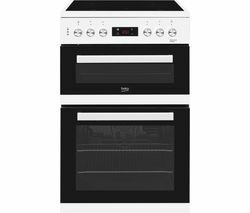 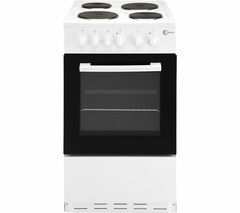 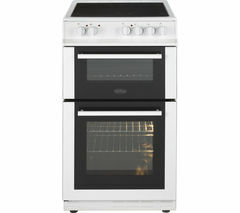 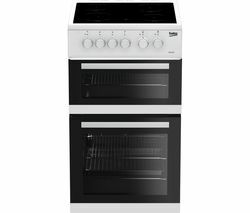 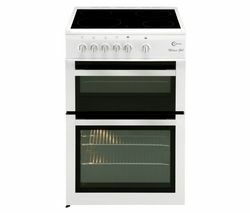 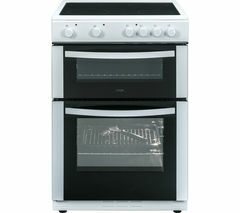 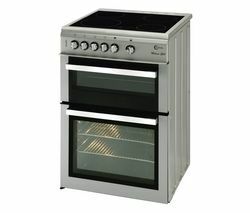 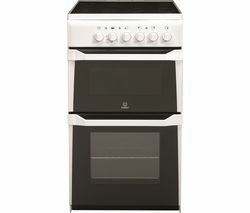 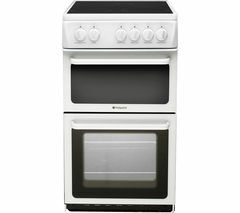 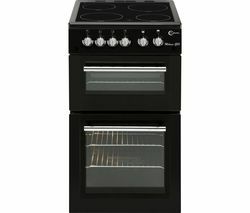 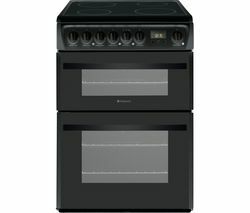 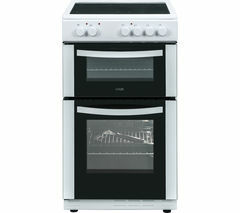 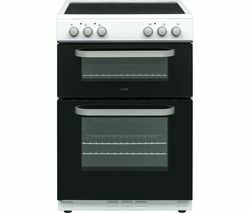 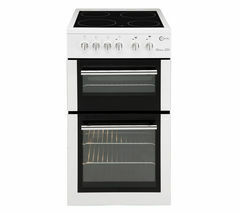 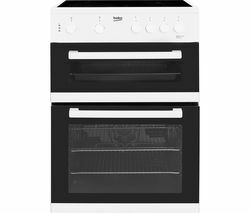 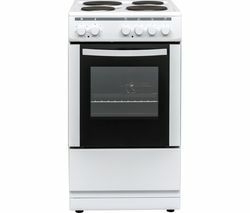 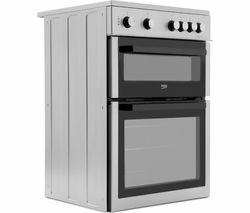 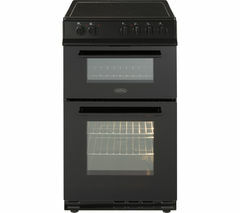 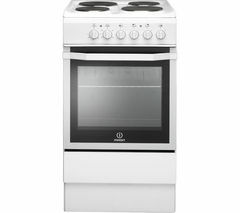 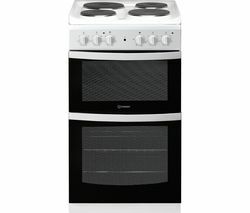 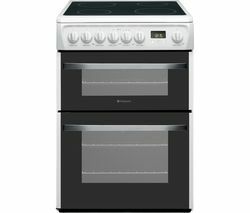 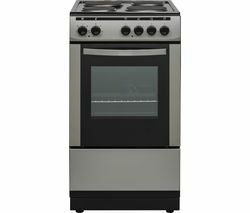 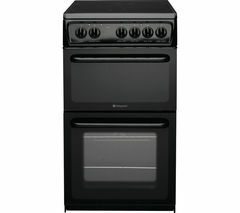 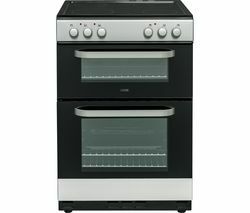 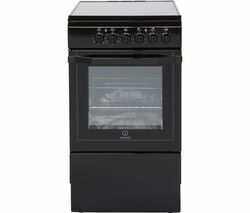 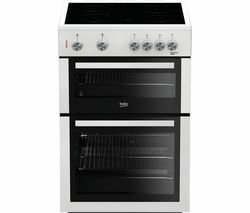 Top features:- Compact design that suits small kitchens - Anti-tilt bracket stops food sliding off the shelf - Cook fast with an electric ceramic hob and a fan oven - Low maintenance easy-clean enamel oven liners Compact designAt 60 cm, the Logik LFTC50W16 is compact enough to fit into even the smallest kitchens. 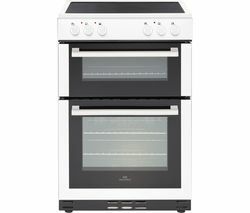 The medium sized fan oven with separate grill is ideal for single occupants or small families.Anti-tilt bracketAn anti-tilt bracket prevents trays and food from sliding off the shelf when you pull it out of the oven for safe and convenient use.Cook fast with an electric ceramic hob and a fan ovenFour electric ceramic burners make it easy to multitask your cooking. 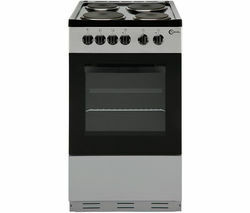 They provide immediate, accurate heat for easy stovetop cooking, from rapidly boiling an egg to gently simmering a stew. 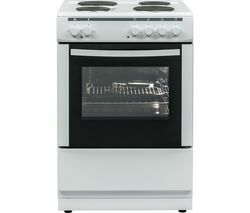 A 56 litre fan oven spreads heat evenly for faster cooking of delicious meals.Quick cook food on a separate grillA 30 litre separate grill combines with the oven and four ceramic hob burners to help you cook multiple meals at once.Low maintenanceSpend less time cleaning thanks to low maintenance easy-clean enamel oven liners.